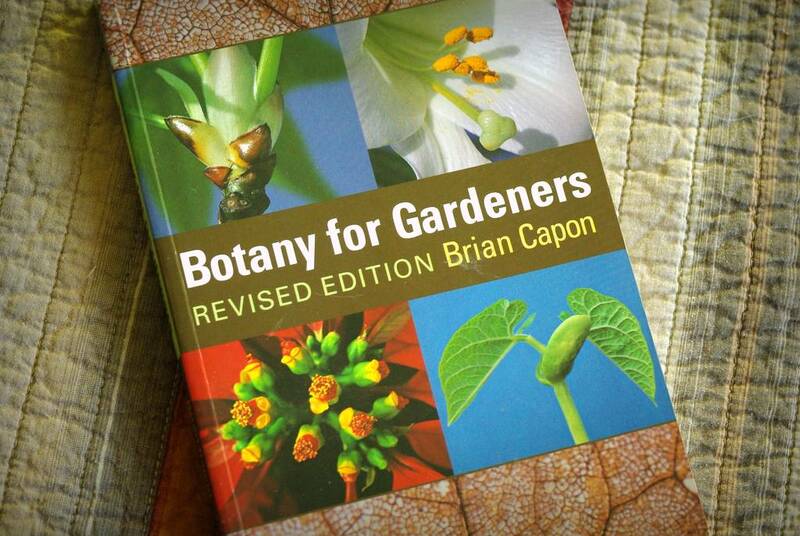 Botany, if you didn't know, is "the scientific study of plants, including their physiology, structure, genetics, ecology, distribution, classification, and economic importance." This book gets into all of that -- some parts more than others -- but does so in an understandable way. For those of us who may not have degrees in Biology, Horticulture, Plant Sciences, etc. this is a great way to understand plants on a deeper level. There's so much to understand too! Let's take an example. A casual gardener might ask "What's one way that plants adapt to inadequate light?". The answer is "They bend so their leaf surfaces are as perpendicular to the light source as possible." A more inquisitive gardener might as "But how do they do this?". The answer would be "The cells on the shady sides of stems elongate, bending the plant toward the light." 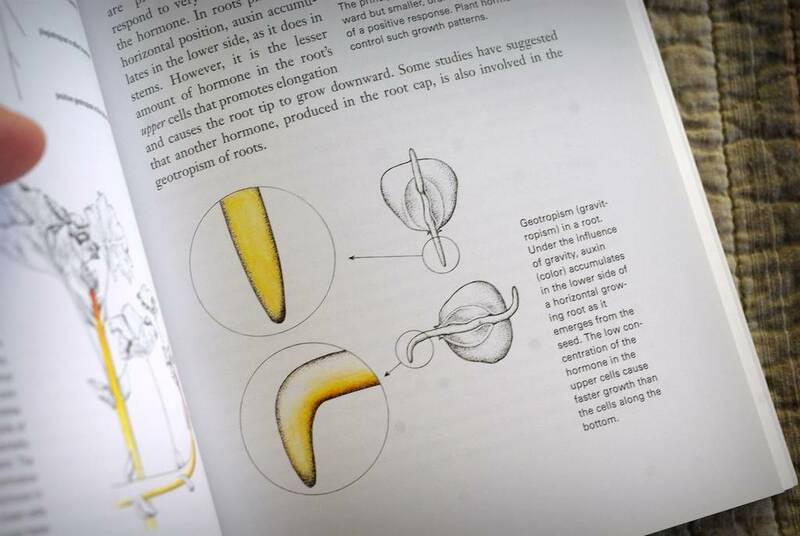 An even more inquisitive gardener might persist: "But how do they elongate?". The answer is in this book (and has to do, as many plant "behaviors" do, with a hormone). 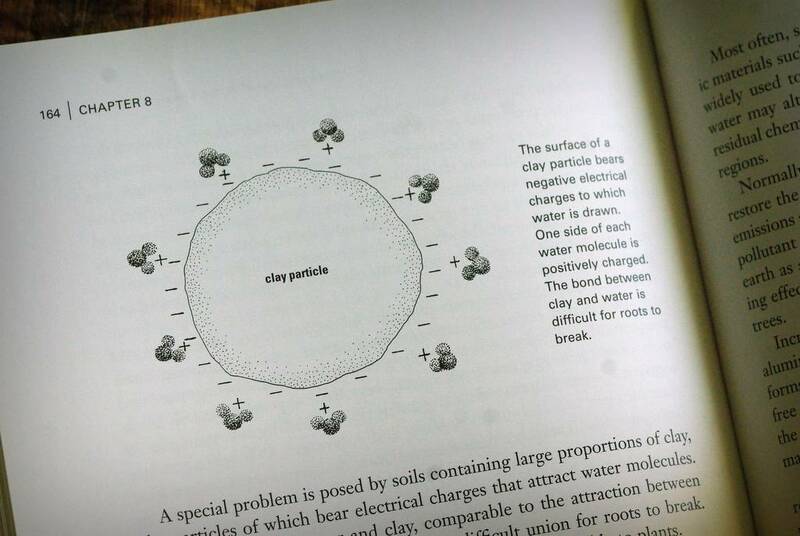 The accompanying text expounds upon this a bit, but it explains why plants can't use much of the water present in clay soils. Really interesting stuff! There are plenty of illustrations, but also many photographs too, which helps keep things visually interesting -- at least for me. In summary, if you've ever wondered why plants do what they do (why does pruning cause more branches to grow?) 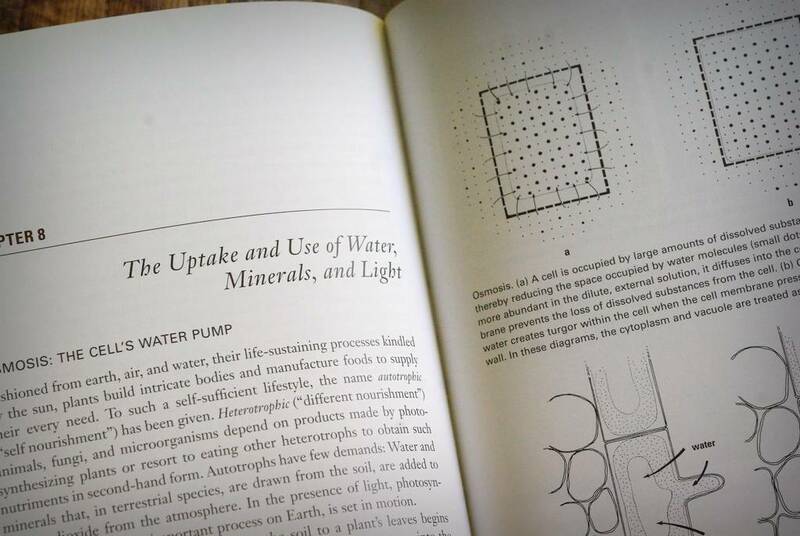 and aren't intimidated by a little bit of science, this book is for you. 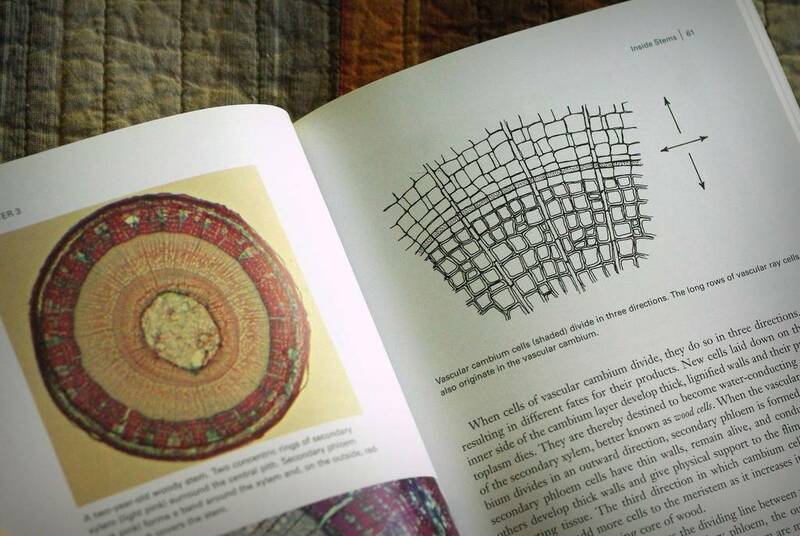 It probably contains much more information than you'll need though, and you may never actually get through all of it, but it's much more digestible than a full-on Botany textbook. 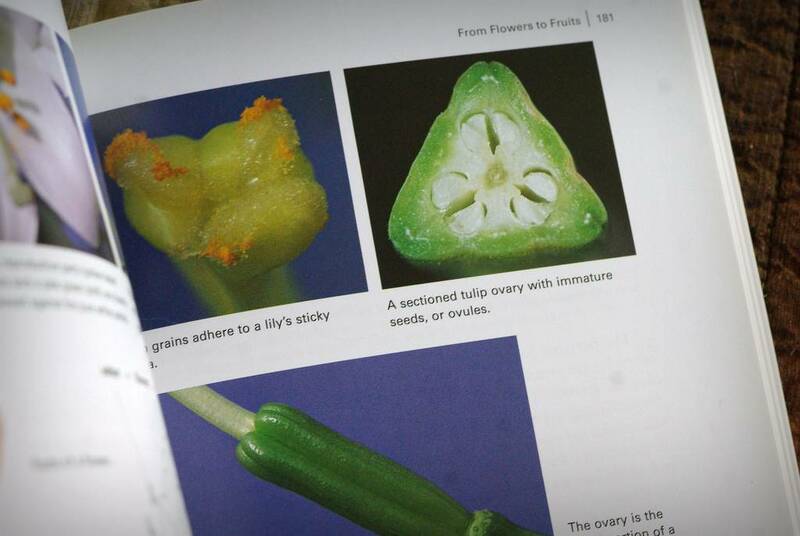 You'll love what you learn about plants. Will I read it again? "Read" is not the right term. Will I refer to it again? Yes. Would I give it as a gift? Yes, but only to gardeners with a serious desire to learn more. Oh man. I got this as a Christmas gift last year and have opened it up exactly once. I need 4 more hours in the day just to read. p.s. 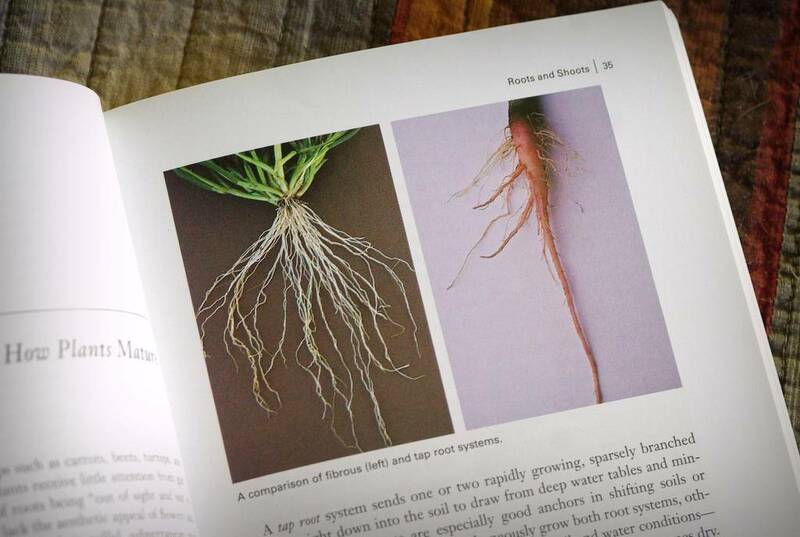 nice pairing of the photo of the root systems and the words "a great way to understand plants on a deeper level"
I'm with you on this book! I have an older edition, and indeed, even though I don't just sit down and read it, every time I return to it, I learn something new and wonderful. Really, it's essential before we head outside. This reminds me to peruse it again!